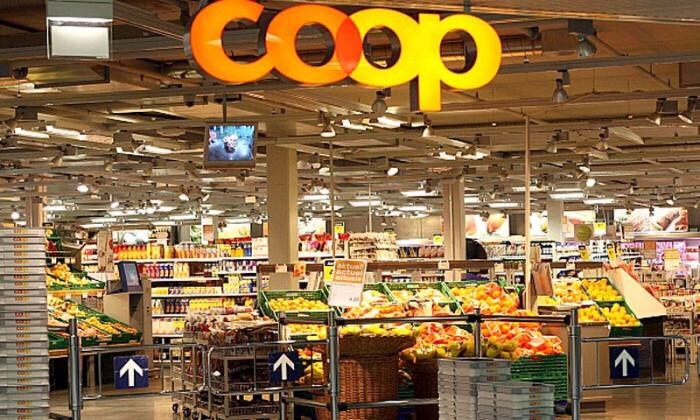 Swiss supermarket chain Coop announced it will be selling the world’s first hemp cigarette. The cigarettes will contain a variety of the cannabis plant containing 20 percent cannabidiol (CBD) and miniscule amounts of tetrahydrocannabinol (THC). The Swiss government’s allowable amount of THC caps at 1 percent which is much higher than other EU countries that cap it at 0.2 percent. CBD is a chemical compound known to treat pain, depression, anxiety, inflammation, and immune diseases. Tobacco manufacturer Heimat will be producing the cigarettes at a retail price of 19.90 Swiss francs (US $20.61) per pack. Based out of St. Gallen, Heimat has been producing cigarettes since last year. Heimat will begin selling CBD cigarettes July 24, with some already available in certain branches. Products related to CBD have already reached sales around $103.6 million in the country. Hemp-related tea, beer, and oil are in high demand by locals. The new variety of cigarettes are completely legal in Switzerland, but the manufacturer warns about consuming the product outside Swiss borders where CBD possession or consumption might be prohibited. What cannabis trends are in store for 2019?